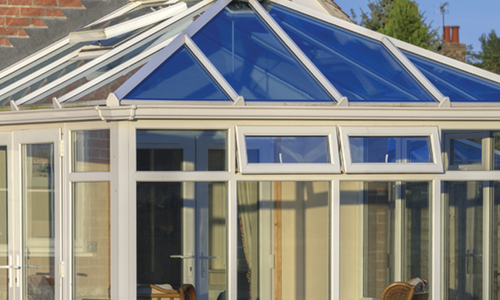 Coleshill Windows & Doors Ltd are a close knit family run company that always puts its valued customers first. 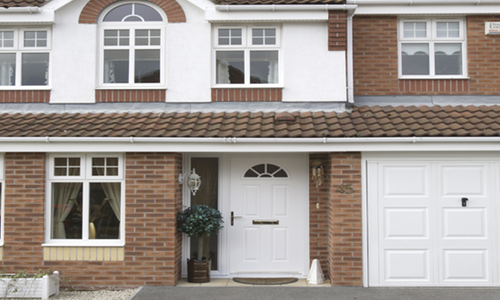 We are specialists when it comes to Door Installations and provide our services throughout the South Woodgate area. Our team of window installation experts have built up an enviable reputation for the highest quality products, exemplary customer service and first class workmanship. 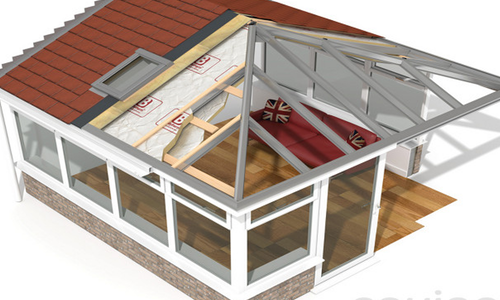 Coleshill Windows & Doors Ltd are so much more than your ordinary window installation company. 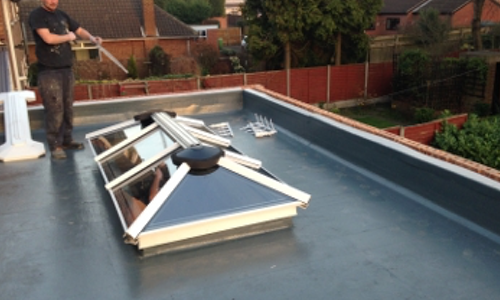 We offer a huge range of products & services including Door Installations, roofline and GRP roofing, wrap around porches and a bespoke design service if required. 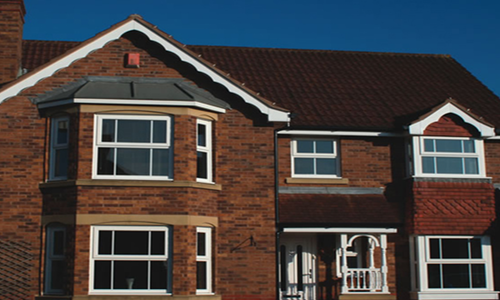 Our team can also install a complete range of uPVC products such as composite doors, sash windows, tilt & turn windows and of course casement windows. 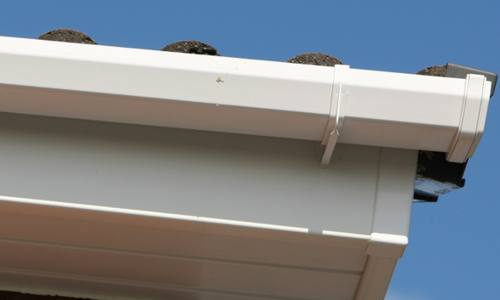 We take a real pride in the quality of our unique workmanship, our professionalism and our total dedication to the highest standards of service, serving various customers throughout the South Woodgate area. Our window installation service will provide your home with outstanding security, stunning aesthetics and the very best energy efficiency. Having our windows and double glazing installed at your property could drastically reduce the amount of energy your home uses, in turn reducing your energy bills and saving you a ton of money. If you are considering double glazing or Door Installations on your property in South Woodgate, then please do get in touch today. One of our highly trained staff will be on hand to take your call and answer any enquiries you might have. You can reach us by calling on 01675 464661. Here at Coleshill Windows & Doors Ltd we are a family run business who put our customers first. It is important to us to complete work effectively and efficiently so that our excellent reputation stays intact. We keep all of our prices competitive but affordable to you so that you are getting the highest value of workmanship for your money. All of our specialists are fully trained with all styles of windows and doors installations and are all eager to work on their next project. The reason we are in the business is because we love what we do and we don’t plan on stopping any time soon.